During a time of bereavement, often the financial burden of a Funeral or Memorialisation can weigh heavily on your family’s hearts. Saying goodbye to your loved one the way you want should reflect your values and wishes and be something everyone is proud of. If you'd like to enquire about how our service can help you, please complete the contact form and one of our caring consultants will be in touch. 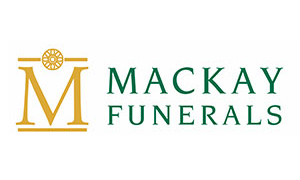 Which funeral director are you working with?